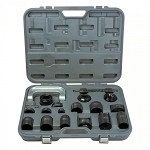 Whether you're a professional auto mechanic or simply enjoy working in your garage at home, Rich Tool Systems has everything you need for repair and maintenance of your vehicle. 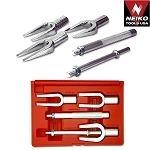 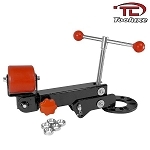 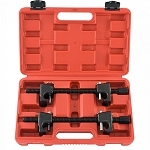 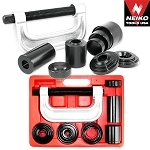 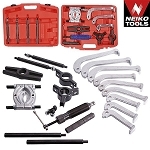 We carry a complete assortment of automotive specialty tools, including brake tool sets, front end and door service sets, spring compressor sets, pulling sets and more. 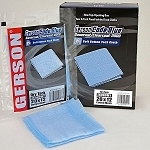 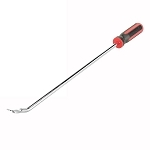 Every tool we sell is professionally engineered and dependable for professionals and hobbyists alike. 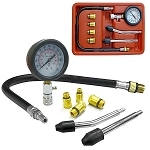 Do the auto repairs and maintenance you need, with the ease and confidence that great high-quality tools can offer.